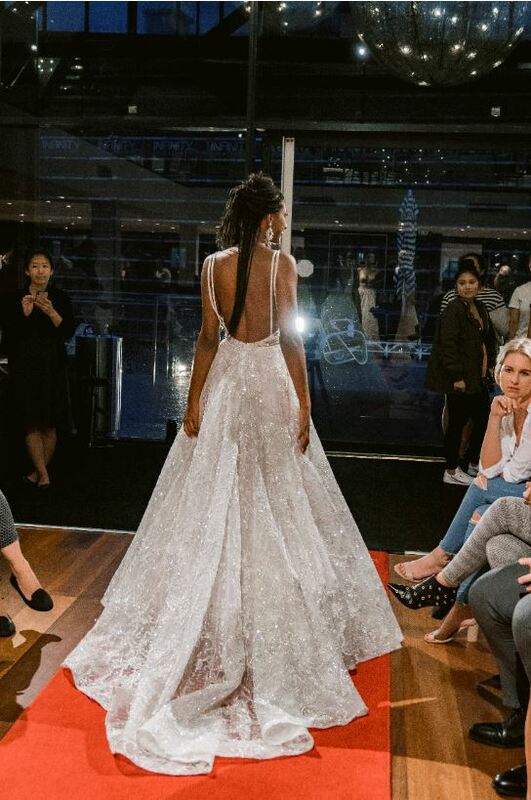 The beautiful venue of Doltone House in Pyrmont held the BERTA runway show curated by our Sydney retailer, Brides by Francesca. 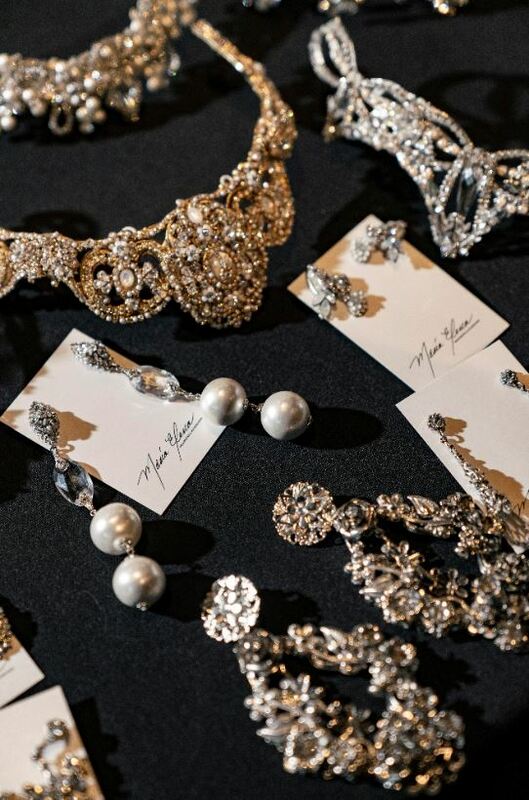 It was a fantastic event that brought out future BERTA brides to witness the collection up close and personal. Featuring a live Cuban band and dance ensemble the Cuba vibe was felt all throughout the venue. 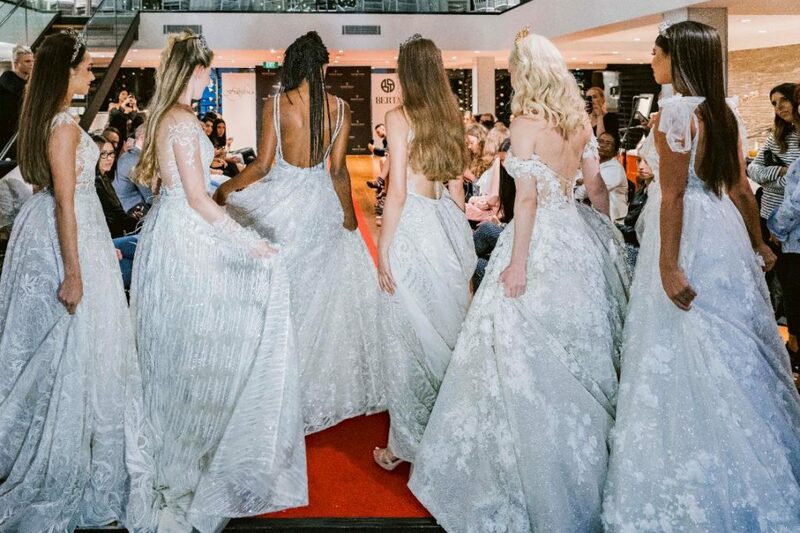 The S/S 2019 BERTA collection is warm, sultry, and romantic, this event truly highlighted the effervescence of it all. 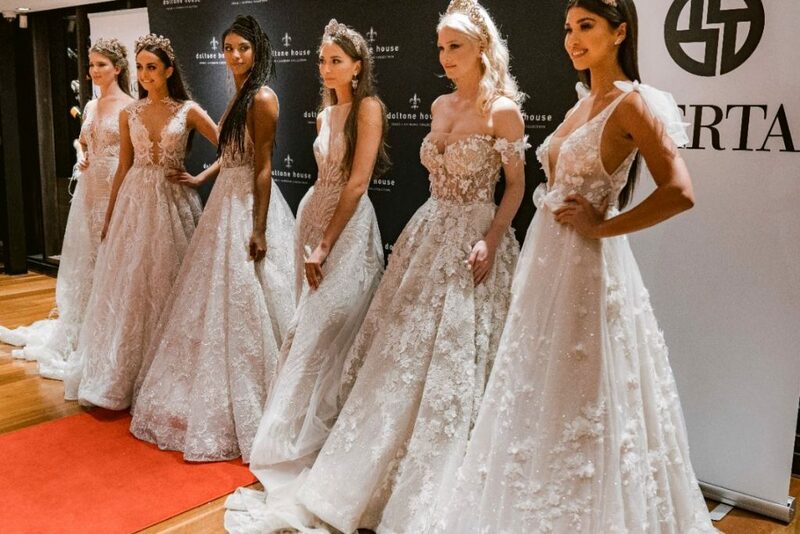 After the beautiful BERTA showcase event Brides by Francesca held a trunk show weekend for the entire Spring/Summer 2019 collection. This was truly the perfect chance for brides to try on all the different styles in the collection and pick their perfect BERTA dress of their dreams!